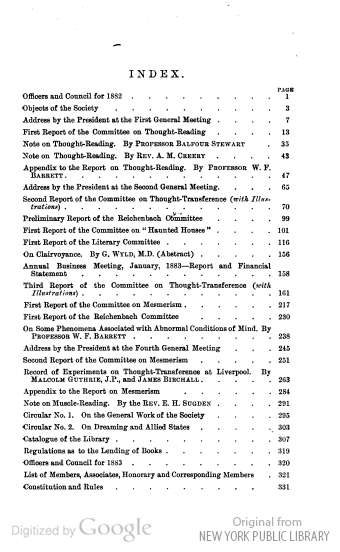 I recently published a review of the first volumes of three journals that were historically important in the study of psychic phenomena. 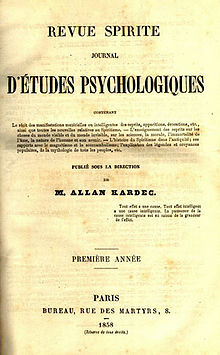 The review article is entitled “On First Volumes and Beginnings in the Study of Psychic Phenomena: Varieties of Investigative Approaches” (Journal of Scientific Exploration, 2015, 29, 131-153; if you want a copy write to me at: carlos@theazire.org). 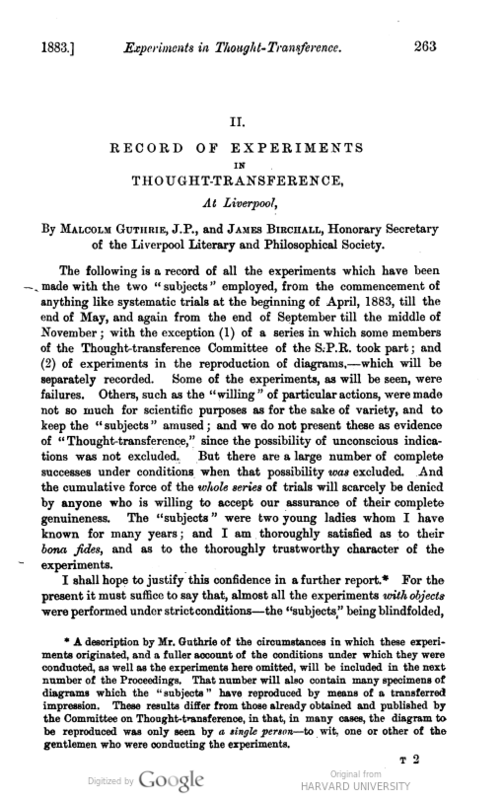 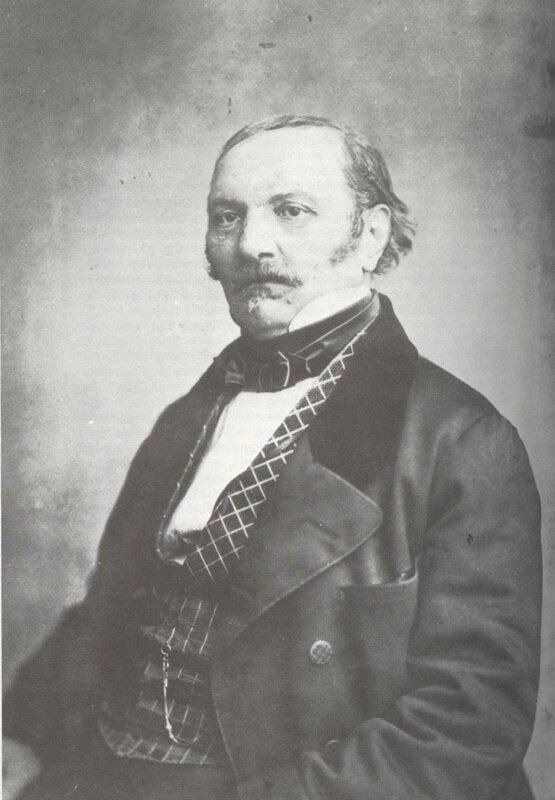 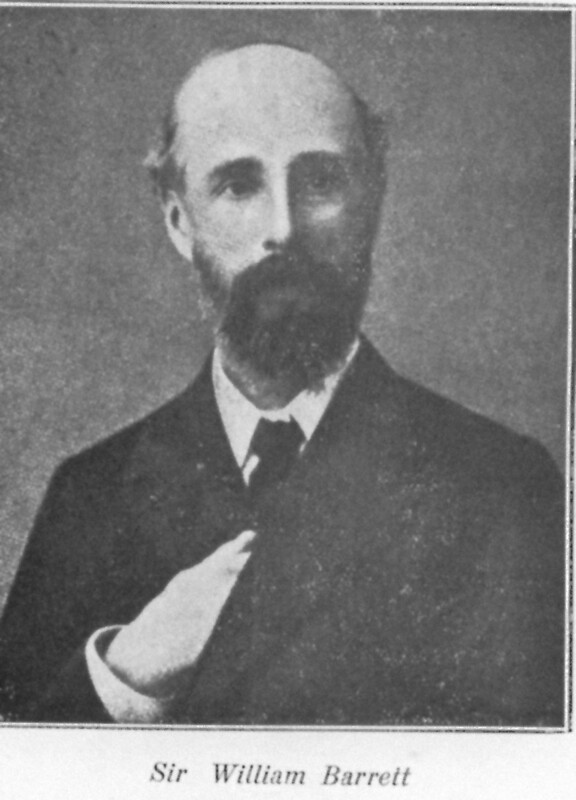 The journals in question were: Revue Spirite: Journal d’Études Psychologiques, 1858, Proceedings of the Society for Psychical Research, 1882–1883, and the Journal of Parapsychology, 1937. 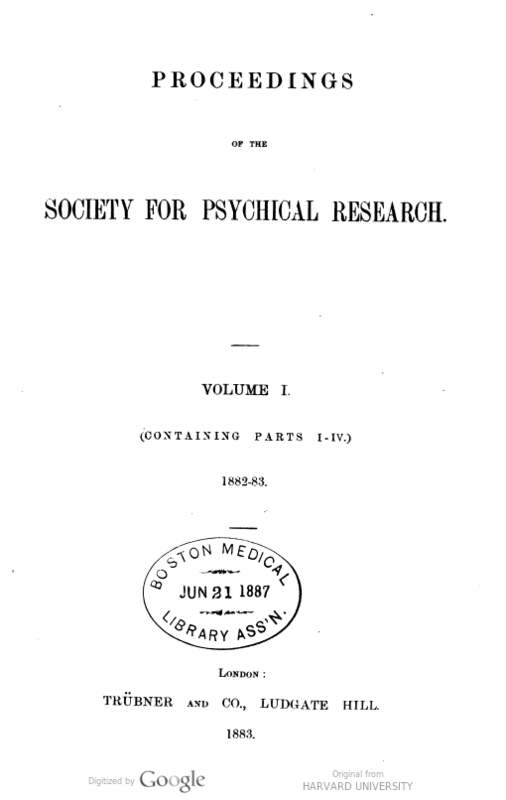 “While the PSPR included some reports of experiments (and this became more frequent in later volumes), this approach was not the main one taken by SPR researchers. 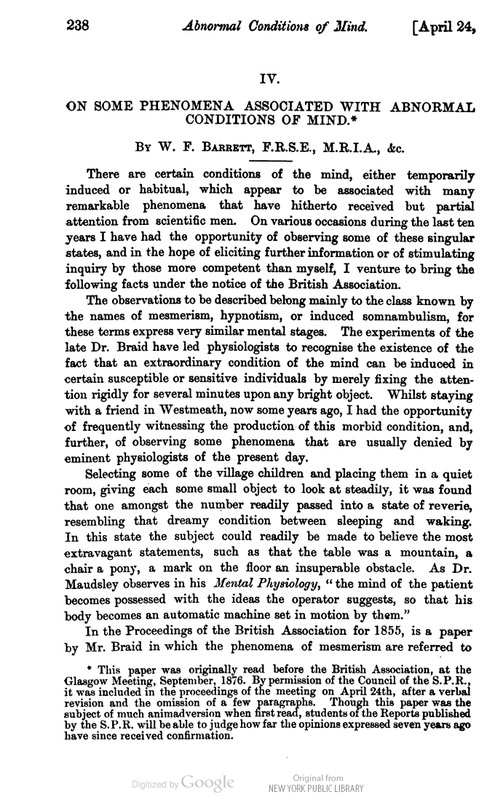 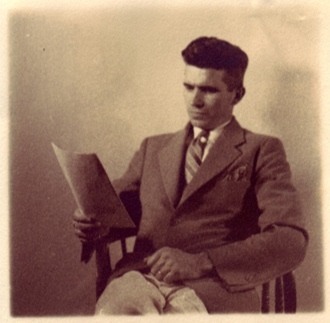 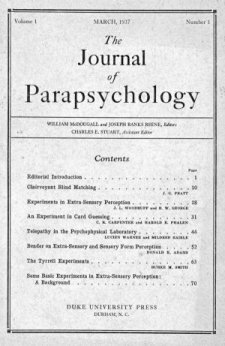 But it was the research style predominant in the Journal of Parapsychology.” This is clear in the first volume of this publication, appearing in 1937.